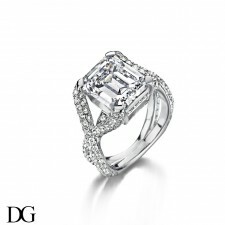 Discover our collections of diamond jewels and our bespoke jewellery design services. 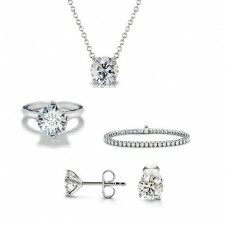 You can also browse our care of the diamond section. 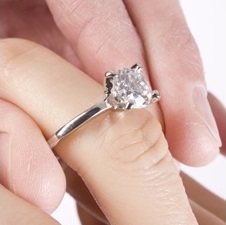 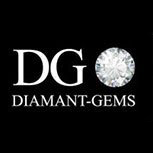 Diamant-Gems can advise and assist you in creating your own piece of jewellery.